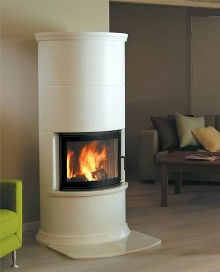 A smaller variation of the Nordpejs Boston stove. There are currently no reviews for this stove. Be the first to write a review for the Nordpejs Roma stove.